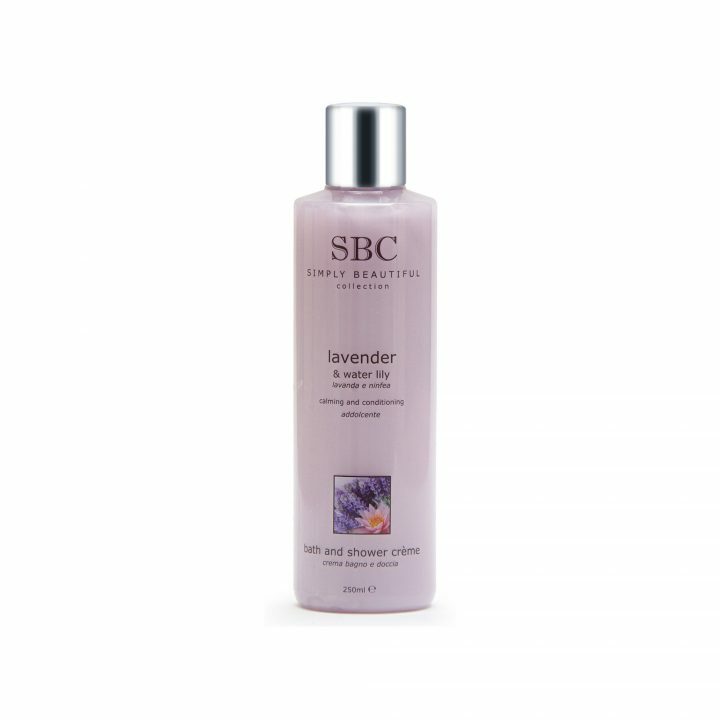 SBC’s Lavender Collection is renowned for its results in calming skin conditions using one of the most popular essential oils; Lavender. Containing anti-redness properties, this range forms exceptional cooling and soothing relief to a variety of stressed skin conditions. 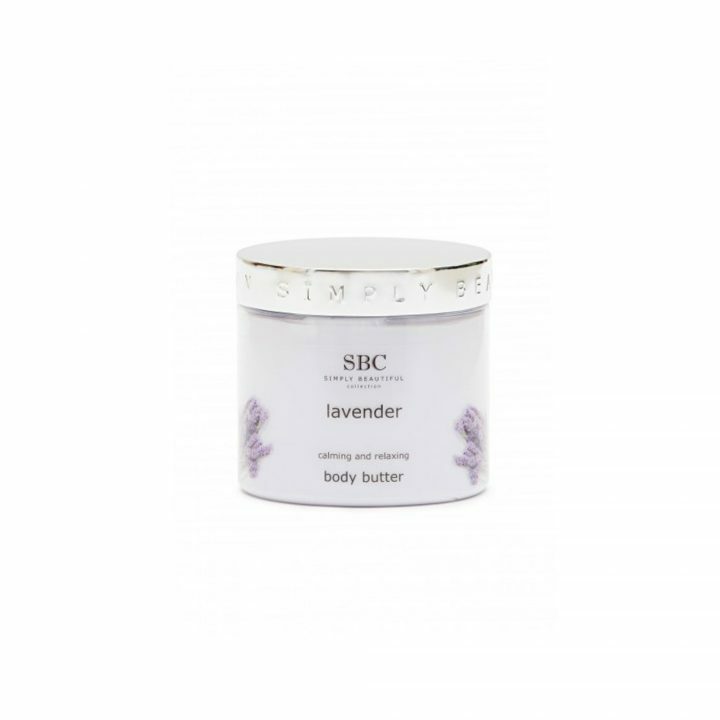 By providing a balancing and harmonising effect, relax the mind and skin whilst easing away anxieties and tensions of the day.